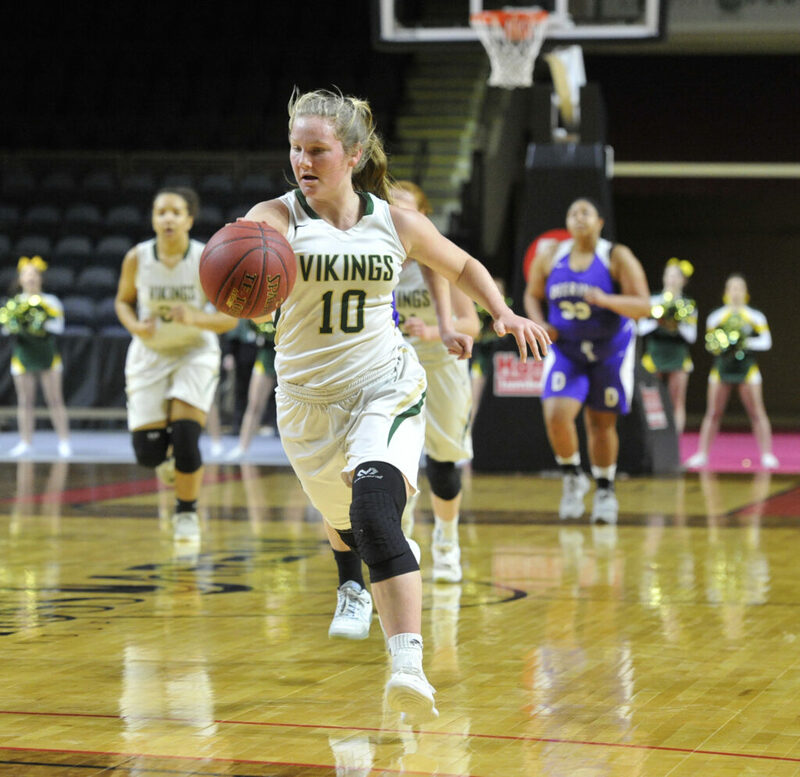 Cecilia Dieterich leads an Oxford Hills fast break in the first quarter of Friday's Class AA North final at Cross Insurance Arena.  Dieterich scored eight points in the Vikings' 51-29 win. 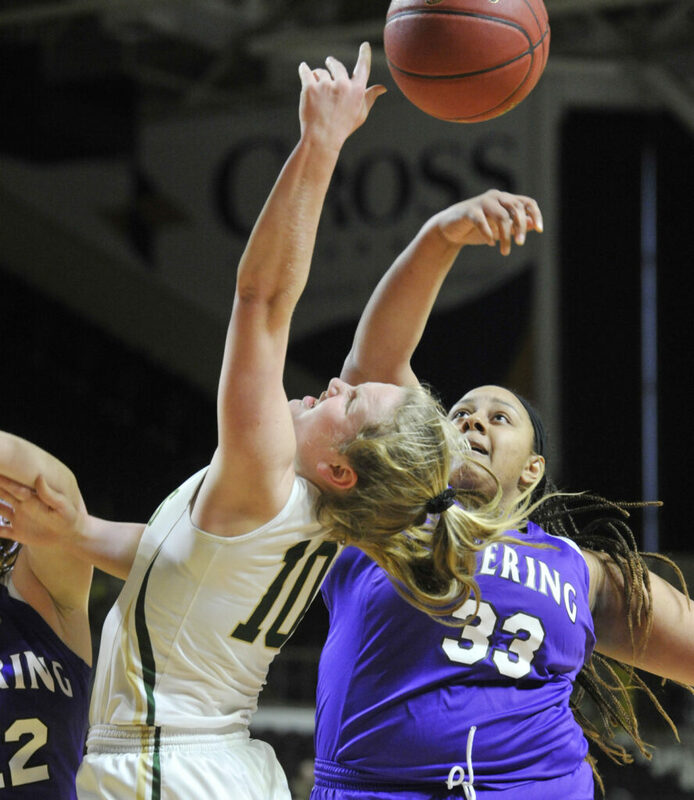 Jadah Adams of Oxford Hills shoots over Deering's Aviyonna Kim. 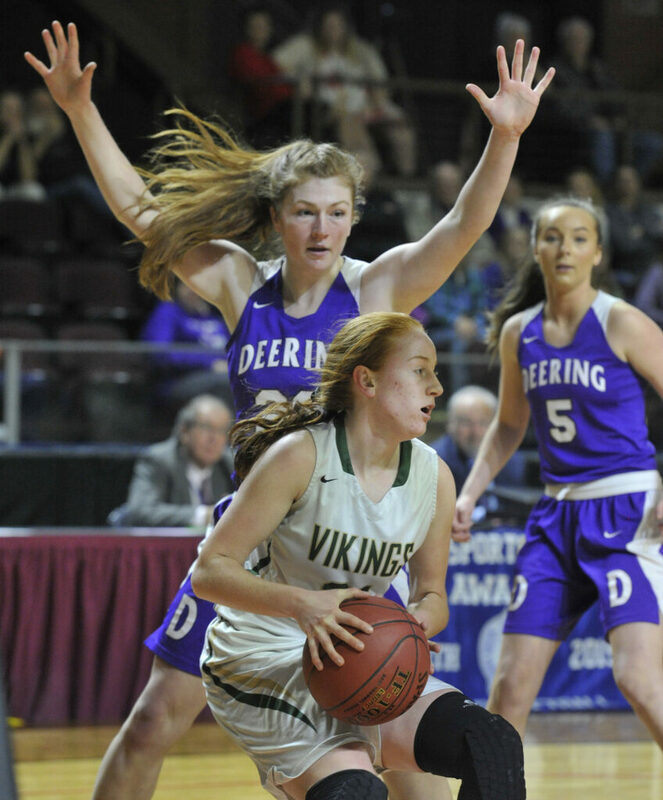 Oxford Hills' Cecilia Dieterich, left, has the ball batted away by Deering's Victoria Garand. Deering's Delaney Haines passes to a teammate while guarded by Oxford Hills' Jade Smedberg. 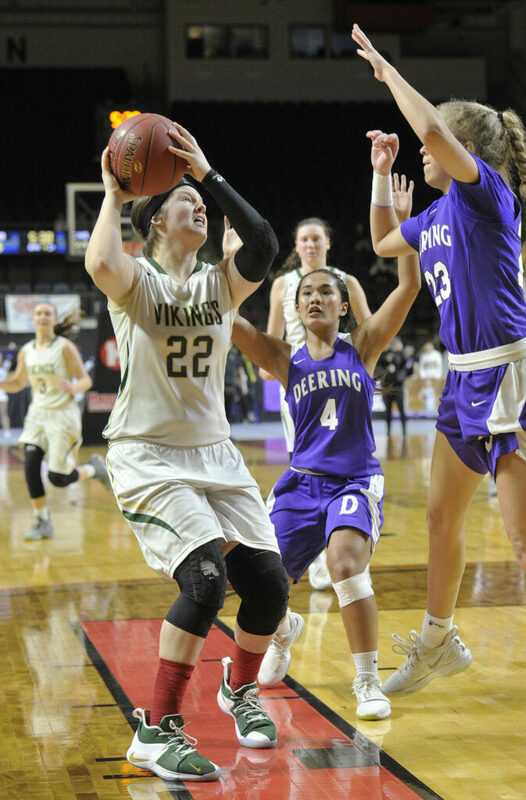 Julia Colby of Oxford Hills looks an opening against Deering's Liz Drelich. Colby finished with 14 points and 13 rebounds. 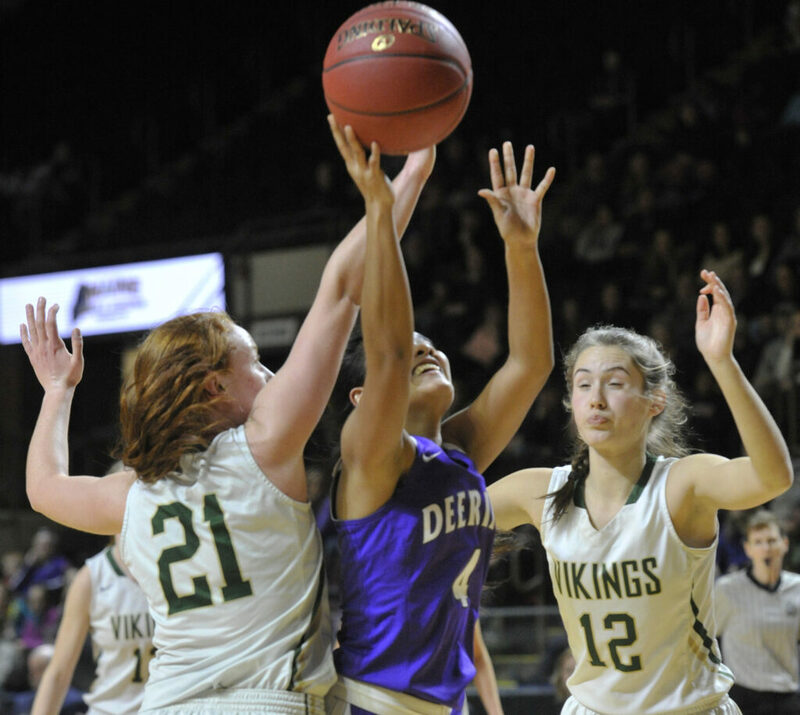 Deering's Aviyonna Kim draws a foul from Oxford Hills' Julia Colby on a drive as Brooke Carson looks to help. 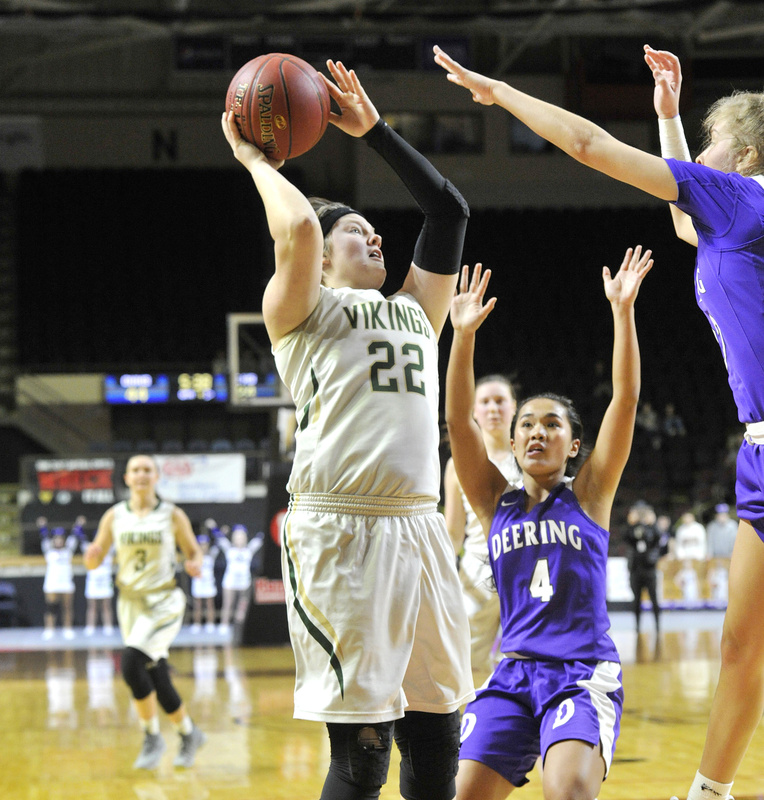 Oxford Hills' Jadah Adams gets off a shot in front of Deering defenders Aviyonna Kim, center, and Delaney Haines.